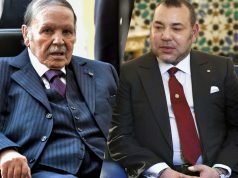 Rabat- After congratulating US President Donald Trump on July 4 and Cape Verde President Jorge Carlos de Almeida Fonseca on July 5, King Mohammed VI sent a third independence day message on Thursday to the Algerian President, Abdelaziz Bouteflika. 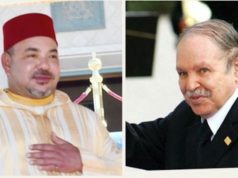 In his message to Bouteflika, the monarch expressed warm congratulations, good wishes for the president’s health and prosperity and progress for the country. 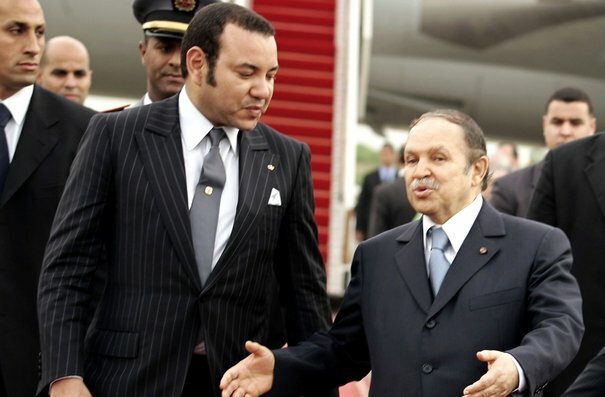 The king honored the two countries’ common history and their struggle for independence. The King hopes that they will continue to strengthen their relations and work together to overcome all challenges to national peace and security. 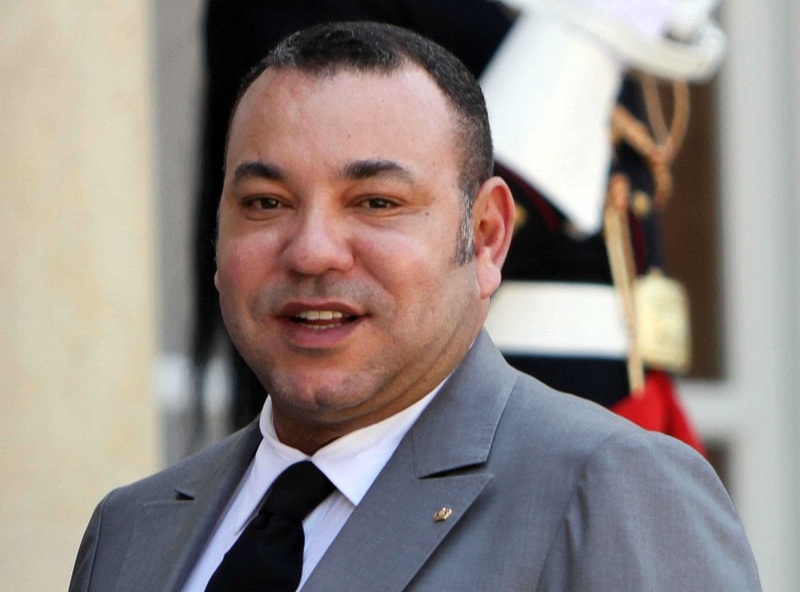 On the same day, King Mohammed VI addressed a congratulatory message to the Cape Verde president, articulating contentment with the friendship tying the two countries and conveying hope that they will continue to strengthen their bilateral cooperation to become an example of regional brotherly collaboration. On Tuesday, July 4, the King congratulated Donald Trump on the US’ Independence Day.In the royal message, the King expressed satisfaction with their historic alliance and diplomatic relations.